Ballistics 101: What Is Caliber, Exactly? 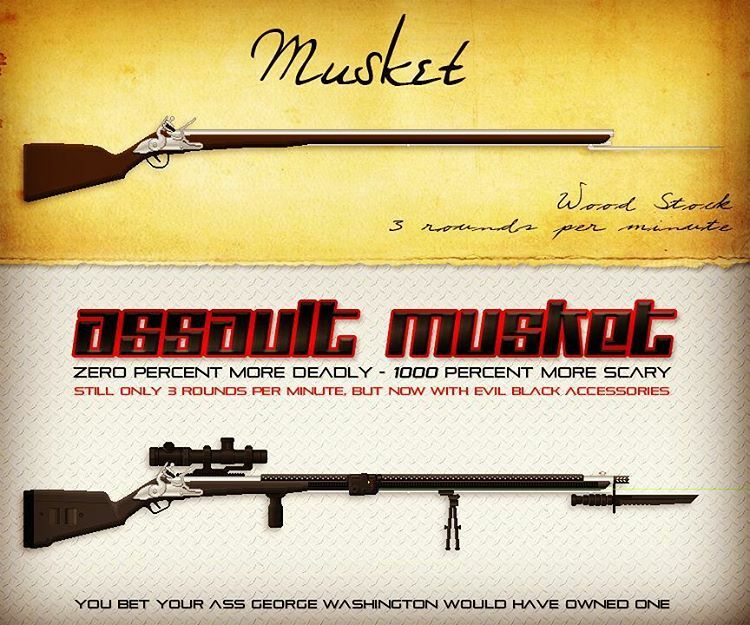 This excellently researched article by Jon Britton of Cold Dead Hands delves in-depth into what, historically, the term “assault weapon” has meant. What is an “assault weapon,” “military-style weapon,” “weapon of war,” etc? Well, in a nutshell it is whatever the person using those phrases wants it to be. Of course the implication of such phrases is that certain firearms available to civilian U.S. citizens are in fact military weapons. This couldn’t be farther from the truth. The earliest reference to an “assault weapon” that I could find was from a 1976 Army Research and Development publication and referred to “Improved Light Antitank/Assault Weapon.” Later military references also indicated either a non-armored gun mounted on tank tracks for mobility or a light armored antitank tracked vehicle. None of which can you buy at the local gun store or through the supposed gun show “loophole,” so obviously antitank weapons are not the issue.